Have you ever been in a hurry to get dinner prepped and skipped the sautéing your recipe called for, just dumping everything into your pot quick like a bunny? In fact, have you ever wondered why a recipe says to sautee this and that before adding those ingredients to a soup, stew, or casserole? You can’t get away from this instruction. 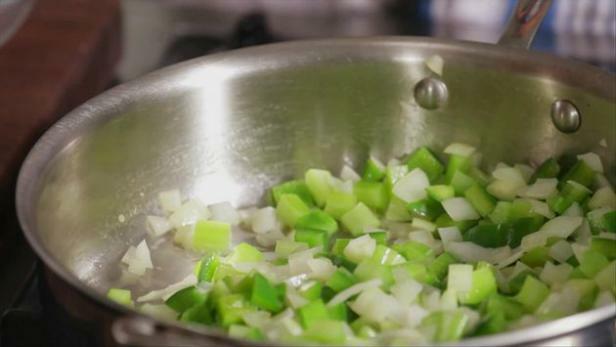 Whether it's the classic French mirepoix of onions, celery, and carrots cooked in butter, the New Orleans holy trinity of onions, celery, and bell peppers sweated in oil, or perhaps just some leeks and garlic cooked down in olive oil, most soups, stews, and casseroles start the same way: sautéeing veggies. As a new cook, I didn’t get it: If long-stewing (or cooking anything for more than 1 hour) is going to soften up your vegetables anyway, why bother softening them in fat to begin with? Is it REALLY necessary to start with the sautee? Or put another way, does the sauté process add something to the flavor or texture that simmering in liquid wouldn't? What’s the big deal with sautéing, anyway? I found the answer on one of my favorite sites, Serious Eats (www.seriouseats.com). 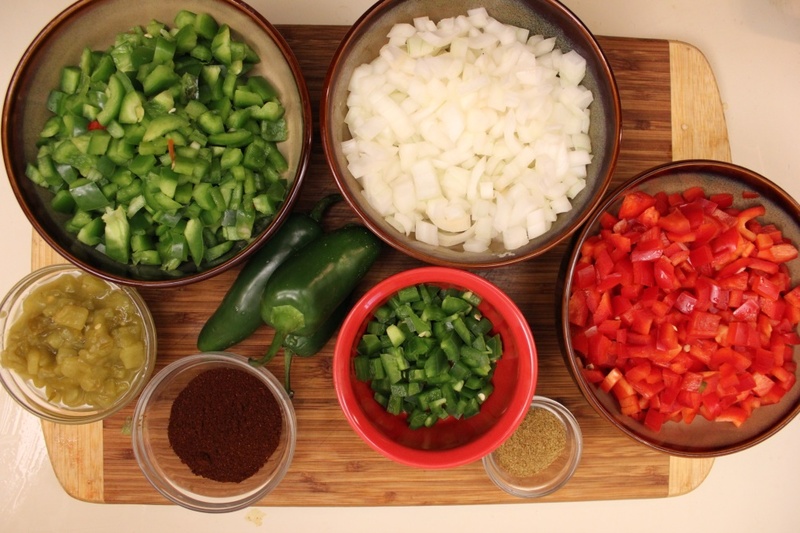 Their pros answered it this way: Test kitchen chefs have used the making of an easy chili recipe as an illustration of why sautéing first is crucial. Rather than cooking it all in one pot, test kitchen chefs divided the ingredients in half. Into one pot they placed all of the ingredients, turned on the heat, and let it go. For the second pot, they followed the instructions as written by sweating (sautéing) out the onions in the oil first, followed by adding some of the other aromatics (the garlic and spices), and finally adding the liquid, beans, and meat. When the two batches were tasted two side-by-side, the difference in taste was pronounced. The chili in which the onions were sautéed had a mellower, more balanced aroma and a slightly sweeter flavor. It tasted smoother, more integrated, married better. The one in which the ingredients were just dumped in the pot all together without any sauteeing tasted off, with a stronger sulfurous aroma and a strange raw pungency. Why the difference? It’s about the way aromatic compounds combine with each other in the pot. Vegetables contain many different aromatic molecules trapped inside their cells. 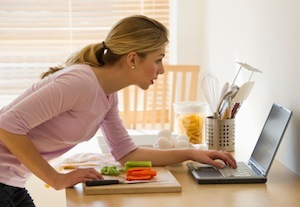 And the aromas you get from raw vegetables are quite different from those you get from cooked vegetables. In fact, the aromas you get from whole vegetables compared to those that have been finely chopped, grated, or have otherwise had their cells ruptured is even different. It’s due to reactions that take place between chemical precursors inside the vegetables’ cells. When those cells are ruptured, these precursors come into contact with each other and recombine into new compounds. Heat and time can increase the rate of these reactions, and cause brand new compounds and their accompanying flavors to occur. The most famous example of this phenomenon is in onions. 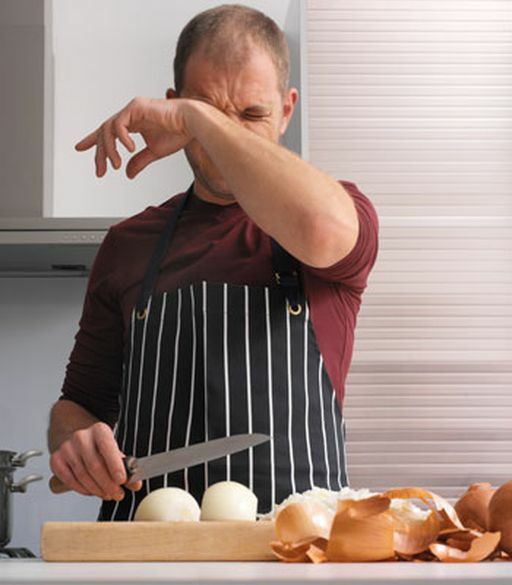 When you first cut open an onion, it has barely any aroma. It's only after a few chemicals inside its cells (called lachrymators, from the Latin root for "cry") are combined, that its familiar sulfurous, pungent aroma begins to form. AND, let a cut onion sit in a sealed container overnight, and its smell becomes so powerful it can be overwhelming. Thus, heating these compounds converts them to different, less pungent ones and eventually that onion will soften into a mellow sweetness. So the moral of the story: There's no shortcut to good flavor, unfortunately. 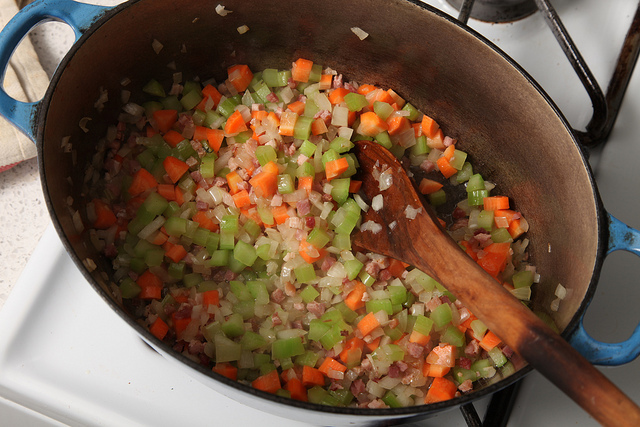 While certain vegetables can work just fine added directly to simmering soups and stews (say, carrots and celery), other vegetables (onions, garlic, and the like) will almost always need at least a brief sweat in a fat-based liquid before adding the remaining ingredients. Now we know.